anthro! anthro! anthro! three cheers for 30% off. Hello all! 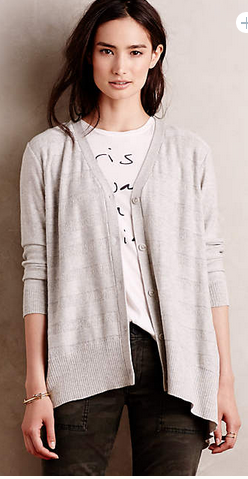 Anthropologie is back with fresher cuts this time with extra 30% off. Make sure to use code: XTRAXTRA. I think a lot of their things are a lot more appropriate for the fall season! Also, remember to follow along on instagram (@happylittleshoppingsecret) or hit the follow button to receive emails each time I post if you like this post! Glad to have such great readers! 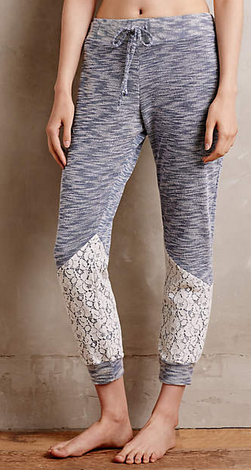 I’m so obsessed with joggers or loungers and these ones from anthro have definitely been on my mind. The detailing makes them so sweet. The code makes them even sweeter for just $28. Get them [here]. All this and wayyyyy more on anthropologie.com! (Sorry, in between class and a meeting right now! I did my best. Life of a college lady, I tell you what!) Check back here for more crazy deals!